So I’m not the most detailed oriented. This is my first tutorial and please note I am not a perfectionist. I actually think imperfections create character. With that said. 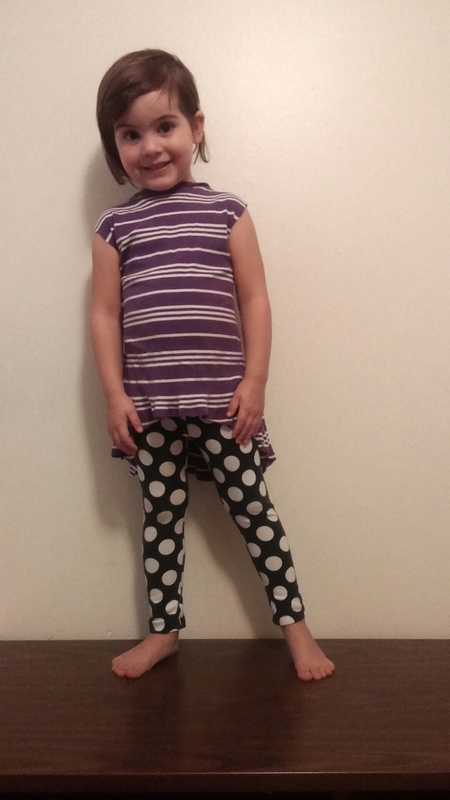 Lets recycle that t shirt that is misshapen and faded and make our daughters some pretty neat hi-low tunic perfect for SPRING!!! So originally I wanted this to be a dress but like her mother, her legs are just too long. Half our wardrobe is leggings and long shirts. 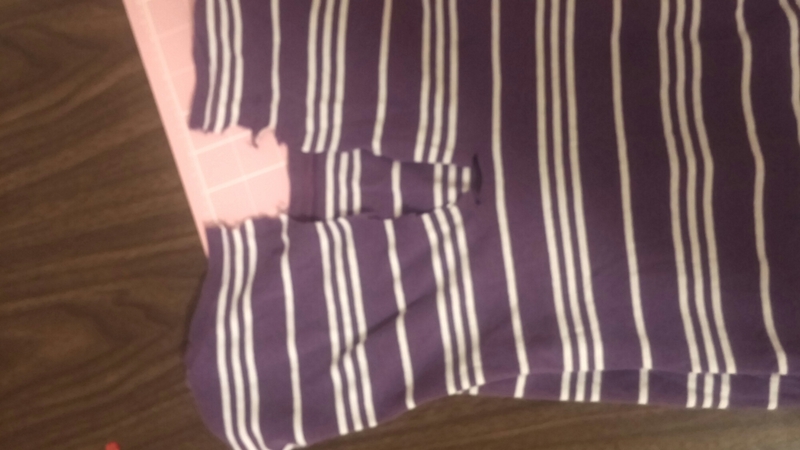 Find an old shirt and remove the sleeves and make sure the seam is gone. 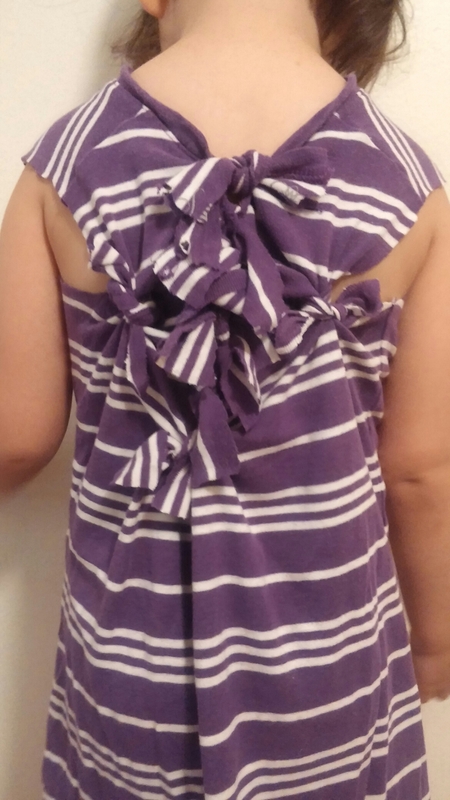 Next I had my daughter try it on so I could see how big the back was when pulled tight, I cut a notch for as low as I wanted my knots or bows to go. Had her take it off and make a slit up to the back of the neck through neck hole. As you can see… I used terrible scissors. 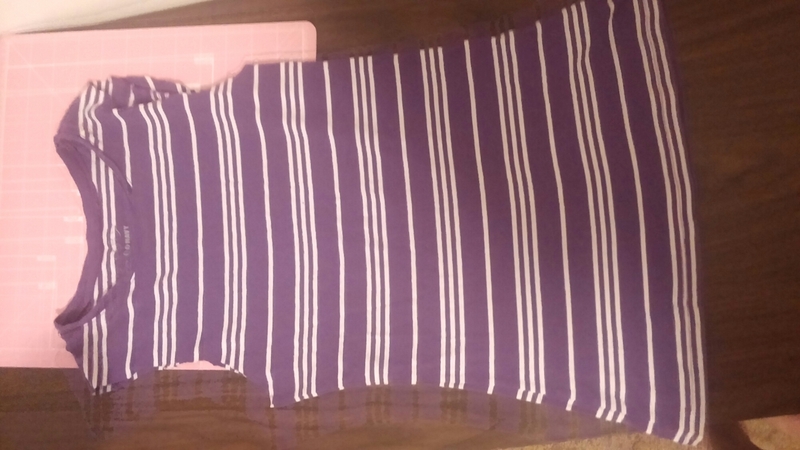 I then folded the shirt in half so that the side seams met. 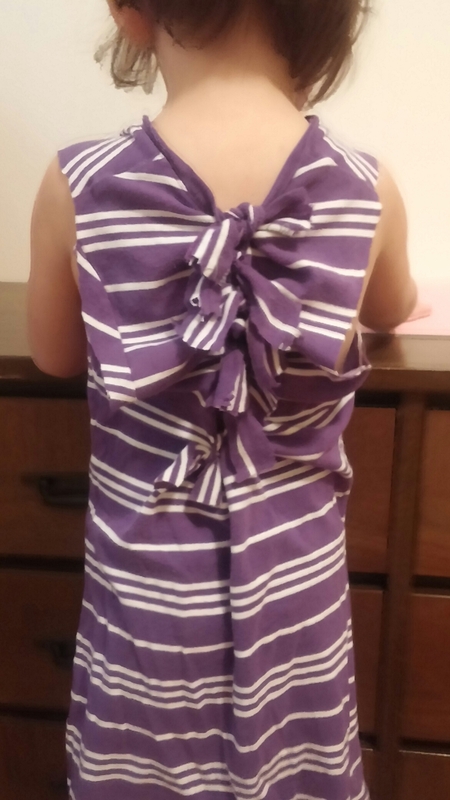 And then I cut strips up the back for the bows. Had her put it back on and tied to my desired tightness. As you maybe can see, it as doping a weird droop where the back of the arms are. So I cut slits in the droopy part and turned those into bows… b e cause I’m too lazy to think of another solution. So now, have you mannikid turn around ad lit a little notch where you want the highest point on you hi-low to be. Take it off its more cutting time! 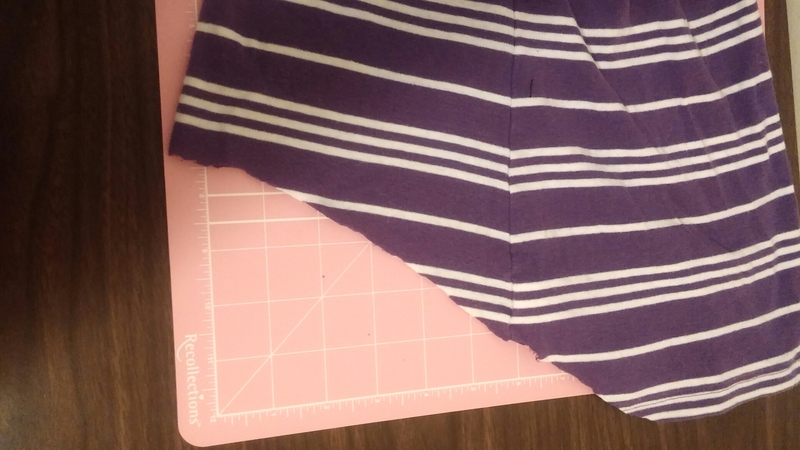 Meet your side seams up again and then starting with your notch, make a gradual slope to about 3/4s the width passing through the side seams. Next put your kid to work. 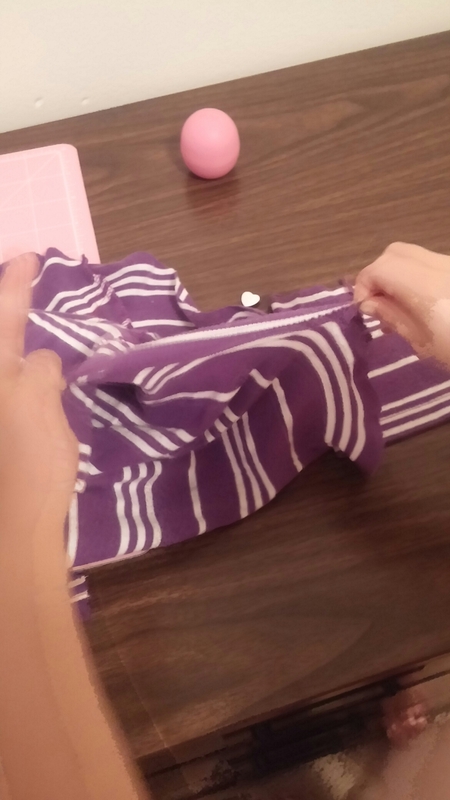 Stretch along the cut and even the uncut portion so it gives a rolled hem effect. And she is in love. You can see the video rotation on instagram @starladawnndl if you make one and most likely better. Tag me!